Home / #copyright / #fashion / celebrity photos / original works / originality / paparazzi / public exclusions / Paparazzi & copyright: where are we and where should we be? The world-famous fashion house Balanciaga surprised the industry with a publicity campaign that imitates paparazzi photography to showcase their 2018 Spring/Summer collection entitled ‘Balanciaga SS18’ (here and here) and (here). The fashion house is reported to have collaborated for the shoot with Bestimage, a photography agency, and with the best paparazzi based in Paris. Their intention was to replicate all the conventions of an authentic paparazzi shot, such as the part-hidden face of the model displaying a disapproving look, imperfect framing, and the blurred faces of by-standers. 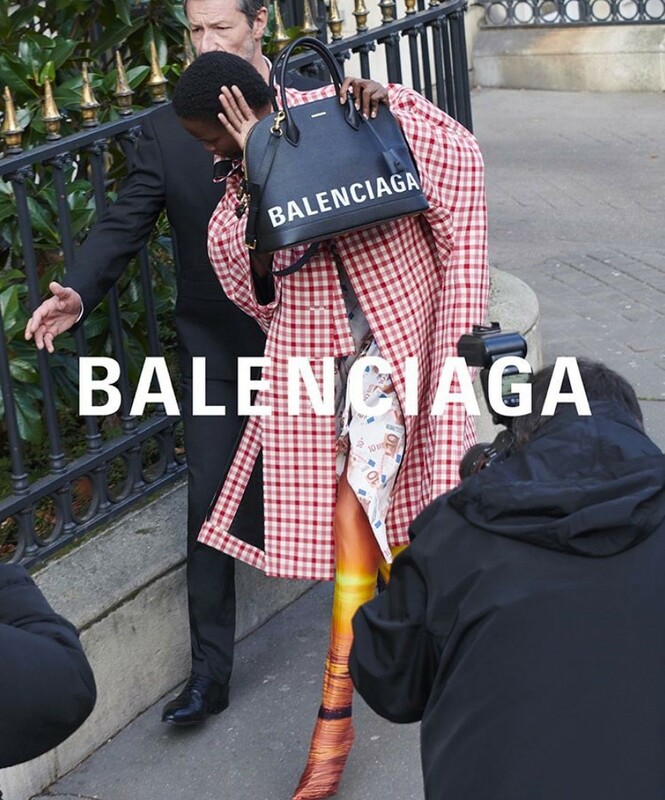 Balanciaga’s marketing campaigns read as both an homage to paparazzi work and as a criticism of the invasion of privacy that is part and parcel of the activity. According to Vogue magazine (here), Balanciaga’s move is a stroke of genius that ‘oozes of nowness’, playing with the concepts of image, publicity, celebrity and social media in a novel way (in the context a fashion campaign, one might want to add). But does Balanciaga’s look-book also ooze with copyright issues? The protection of a paparazzi’s work by copyright has been of the blind spot in the law for a number of reasons. First, the question has not received much judicial scrutiny to date. Second, paparazzi photography may not lend itself to copyright protection as easily as we might think. 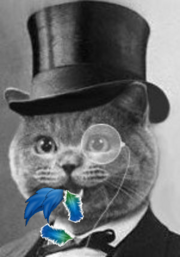 Third, do we want to incentivise the creating king of works that many perceive as parasitic? The question whether paparazzi creations can secure copyright protection has yet to be litigated in the UK [if readers know other, or better, please comment below!]. Creation Records (1997) came close to considering this point of law but the discussion of the court focused on whether the subject-matter captured by a paparazzi photograph was itself within the ken of copyright protection. In that case, the pop-rock music band Oasis had used the swimming pool of a hotel in London to shoot the front sleeve of their music album ‘Be Here Now’. 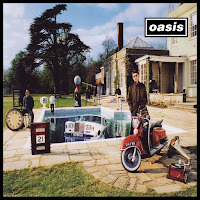 The scene that the band had created featured various objects, including a Roll Royce half-submerged in the pool, a motorbike and a gramophone. A photographer commissioned by the Sun newspaper had managed to take a photograph of the scene, despite the precaution and security measures the band and their producers had taken to keep the album cover secret before the release of the record. Does the Oasis case provide enough of a basis to deem all paparazzi creations as falling within copyright? The analysis in the decision focused on infringement and first ownership of the paparazzi’s work. But what of originality? 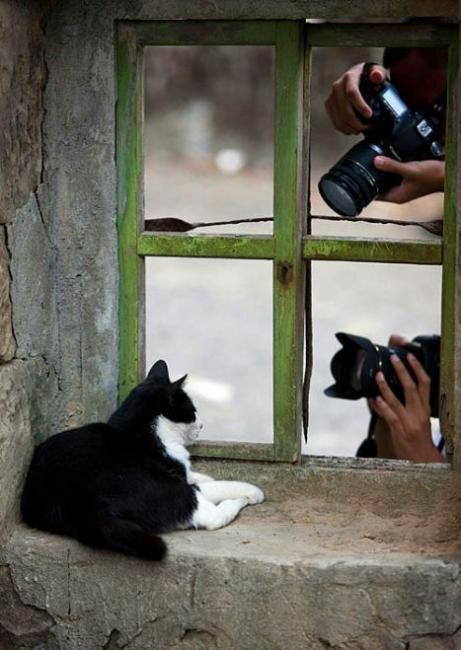 In the case, the subject matter of the photographs was more creative than your typical paparazzi shot capturing a celebrity in a scene of everyday life. In this regard, the Oasis case does not really settle the question of copyright in the more traditional paparazzi photography. The age-old copyright problem with photographs raises its ugly head--how much skill, labour and effort is there in pressing a button set to take ten photographs per second of a spontaneous act of everyday life? How much originality is there in the hundreds of paparazzi photographs capturing Beyoncé enjoying her morning breakfast or Jennifer Lawrence falling on the red carpet? Close to none, according to the Paris Court of Appeal. In 2007, the French court ruled that photographs taken by paparazzi were ruled not eligible for copyright protection as lacking originality (Paris, 4ème ch, 5 décembre 2007, n° 06/15937, SIPA Press: D. 2008 jurispr. p. 461 note Bruguière; RTDCom. 2008 p. 300 obs. Pollaud-Dullian). In this decision, none other than The Sun newspaper had sought copyright protection in pictures of Prince William and Kate’s ‘love gateway’ in the French Alps. The French court declined to accept the newspaper’s argument in favour of originality; a paparazzi surreptitiously waiting for a celebrity to appear, upon which pictures are taken, does not make those photographs the expression of his/her own intellectual creation or a display the stamp of his/her personality. In the view of the Paris Court of Appeal, the role and input of the paparazzi in the composition of the resulting pictures is too passive to satisfy the minimum threshold of originality required by the French Intellectual Property Code. The French Court concluded that paparazzi photographs were more the outcome of chance than the fruit of the photographer’s creative control. As such, such output did not meet the criterion of creativity, amounting to nothing more than uncreative pictures of the everyday life of socialites. This decision was rendered before the efforts of the European Court of Justice to harmonise the originality requirement as expressed in the Infopaq jurisprudence as applied in Painer (see also here). It remains to be seen whether French courts will have since lowered their originality criteria. However, in looking at other cases on photographic works under French law, it does not seem to be the case (see for more on that the Hendrix case reported here). Would a UK court hold the same position? The originality requirement has traditionally been set to a lower level than that of French courts, and it seems to have been little affected by Infopaq (see for more discussions on this point here, here and here). However, in Balanciaga’s case, the paparazzi-styled photographs are entirely staged. We could easily imagine that a reasonable amount of time, skills, labour and judgement went into the planning, staging and editing of each photograph in order for it to carefully mimic a paparazzi photograph whilst aiming to showcase the designer’s spring collection. In this regard, this Kat believes that the photographs featured in Balanciaga’s look-book should attract copyright protection as the originality condition would be satisfied. However, this still leaves unanswered the question of copyright protection regarding an unstaged paparazzi work. Further, with Brexit on the horizon, there will likely be less and less necessity for UK courts to act in light of the EU jurisprudence on copyright and (potentially) higher threshold of originality. Copyright in paparazzo photography: desirable? Stepping back, one can ask: is extending copyright protection to paparazzi works a welcome development of the law. This question is two-fold. First, does it makes good business sense for copyright to apply to a paparazzi work? It is clear that paparazzi photography can enjoy high economic value even if artistic standard may be low. Seen in this way, this genre of photography would join the not so exclusive club of copyright works of low originality, such as databases or football coupons. Second, should this genre of photography be incentivised within the copyright framework? In copyright terms, this question may lead us consider exclusions from copyright on grounds of public policy, such as immorality, because of its voyeuristic nature and reputation as being based on parasitic conduct. Still, with regard to paparazzi work, a case of gross immorality seems hard to make. Whilst not many will readily confess that they are avid readers of tabloids or gossip magazines, there is nevertheless a sizeable gap between a guilty pleasure and immorality worthy of copyright exclusion. Recall--we are contemplating incentivising the making of photographs, often taken against their subject's consent. Should copyright be concerned with this aspect of paparazzi work? 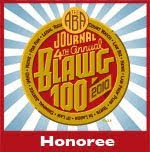 Or is it an issue better left to areas of law, such as breach of confidence or privacy rights?